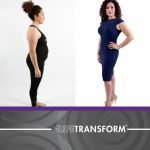 PRO-TF®, 4Life Transfer Factor Renuvo®, 4Life NanoFactor®Glutamine Prime®, RiteStart® Women, Energy Go Stix®, ReZoom®, RioVida®, RioVida Stix®, Bountiful Harvest. 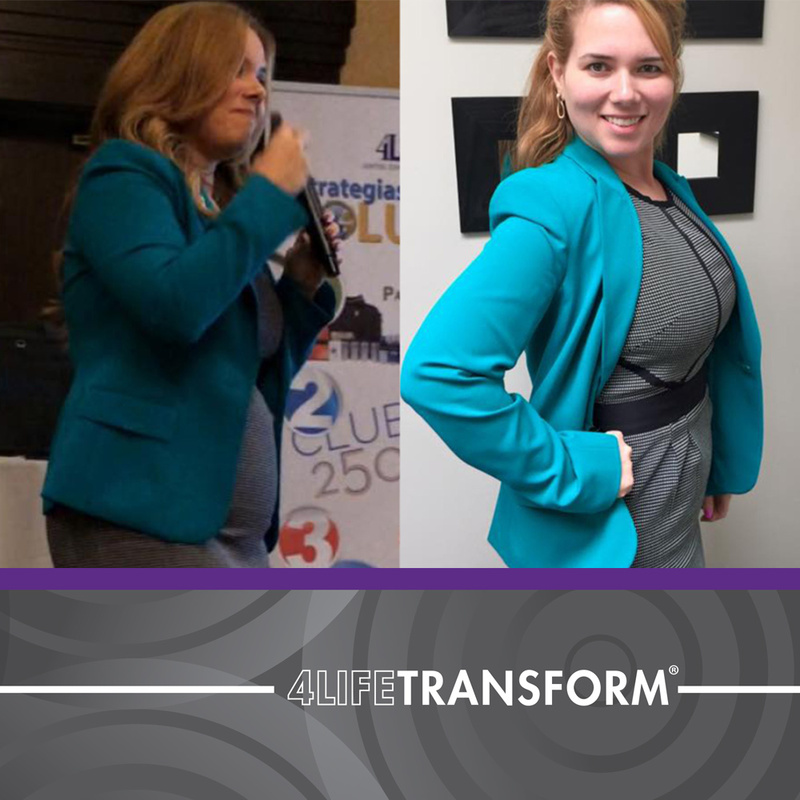 These results are not typical and were achieved through the 4Life independent distributors commitment to exercising consistently and consuming a healthy diet. Consult with your physician before you begin any lifestyle program that includes a change in diet and/or exercise. The information on this website is only applicable in the United States.